is Medical Instructor in the Department of Psychiatry and Behavioral Sciences and Medical Instructor in the Department of Medicine at Duke University Medical School. is Professor of Family Medicine and the Director of the Office of International Activities at UNC/Chapel Hill. As a spiritual director trained in the Ignatian tradition, she serves as Spiritual Formation group leader for TMC fellows at Duke Divinity. To see her full bio, click here. 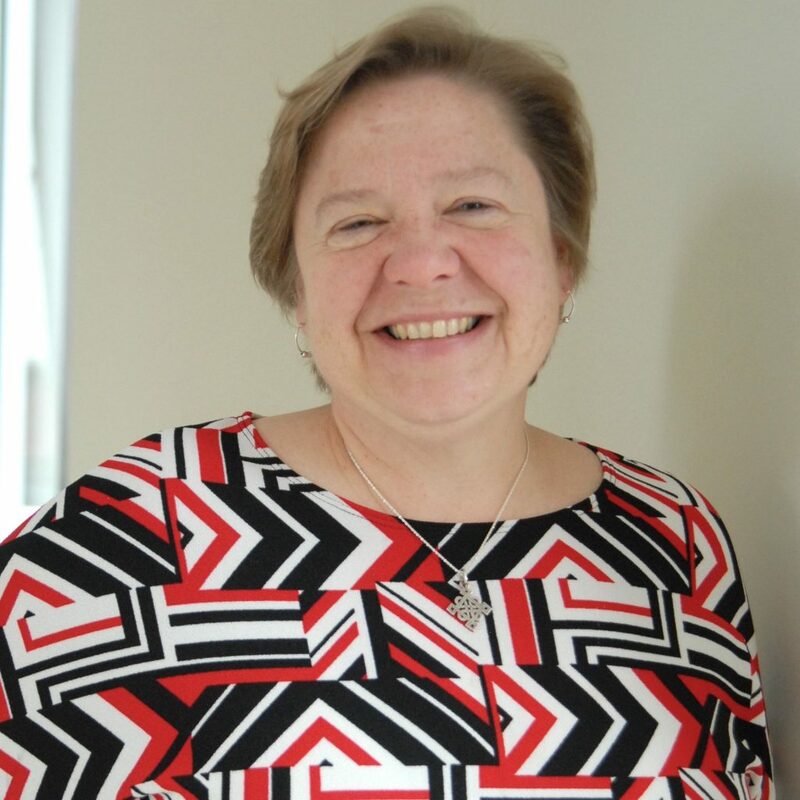 is a professor of psychiatry and behavioral sciences and associate professor of medicine, and also serves as director for the Duke Center for Spiritualty, Theology, and Health. To see his full bio, click here. 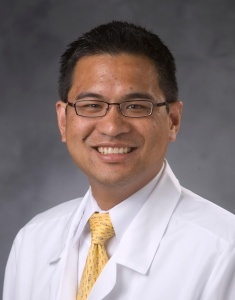 is an associate professor of Surgery, associate professor of Radiation Oncology, and co-director of the Head and Neck Program at Duke Cancer Institute. To see his full bio, click here. is the executive director of the Duke Transplant Center. To see his full bio, click here. 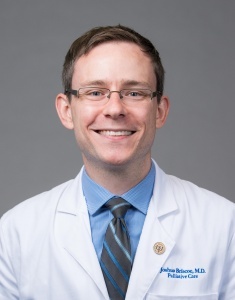 is associate professor of medicine in the Division of Geriatrics and Center for Palliative Care and senior fellow in the Center for the Study of Aging and Human Development at Duke University School of Medicine. To see her full bio, click here. is professor of medicine, pathology, and global health in the Department of Medicine and at the Duke Hubert-Yeargan Center for Global Health. To see his full bio, click here. is a professor of public policy in the Sanford School of Public Policy. 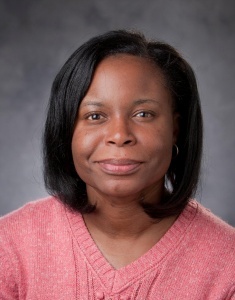 Taylor also holds appointments as assistant professor of community and family medicine and associate professor in the School of Nursing. To see his full bio, click here. is professor of psychiatry & behavioral sciences and professor of community and family medicine. Blazer has served as Dean of Medical Education at Duke University School of Medicine, Vice Chair for Faculty Affairs at Duke University, and Chair of the Department of Psychiatry. To see his full bio, click here. is professor of Pediatrics and associate clinical professor of History. He serves as director for the Program in the History of Medicine at the Trent Center for Bioethics, Humanities & History of Medicine. To see his full bio, click here.